Pallbearers were unable to lift a coffin into a hearse after a 'disrespectful' driver parked in the middle of a funeral procession outside a church. 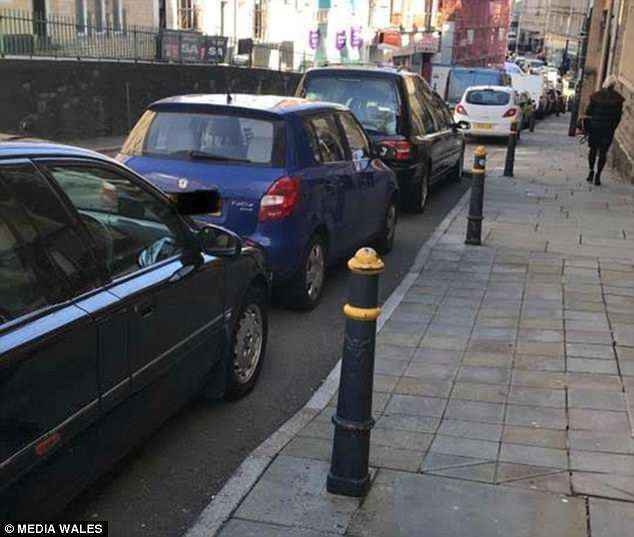 Funeral directors were stunned when they came outside to find a blue Skoda parked "bumper to bumper" behind the hearse. The car was parked so close that it was impossible for pallbearers to get the coffin back inside the vehicle. Staff from the funeral home were left scrambling to move the hearse before grieving family members emerged, WalesOnline reports. Pallbearers had to carry the coffin into the middle of the road, where it was placed inside the hearse as the vehicle held up traffic. Funeral director Stacey Bunce, of Michael G Ryan Son and Daughters, told how the incident happened at a funeral at St Mary’s Catholic Church in Newport, South Wales, on Thursday. The funeral began smoothly with the cortege parking outside the Stow Hill church after cones to reserve their spaces had been moved. But when the funeral procession left the church after the 45-minute requiem mass they were shocked to find the Skoda behind the hearse. Ms Bunce said: “We were in a bit of disbelief if I’m honest. We left that gap to make sure there was enough room to put the coffin back in the hearse. “We had to move the hearse quickly before the family came out. It was quite upsetting because we had to move the hearse in the middle of the road so the bearers could lift the coffin in and then we were holding up cars and buses. The driver had not returned by the time the procession had left the church and the car was still there. Ms Bunce said it was possible the driver might not have been thinking when they parked in the middle of the procession but she said it showed a complete lack of respect. She added: “It’s upsetting that people can be so disrespectful to a funeral procession, knowing what’s going on inside the church. 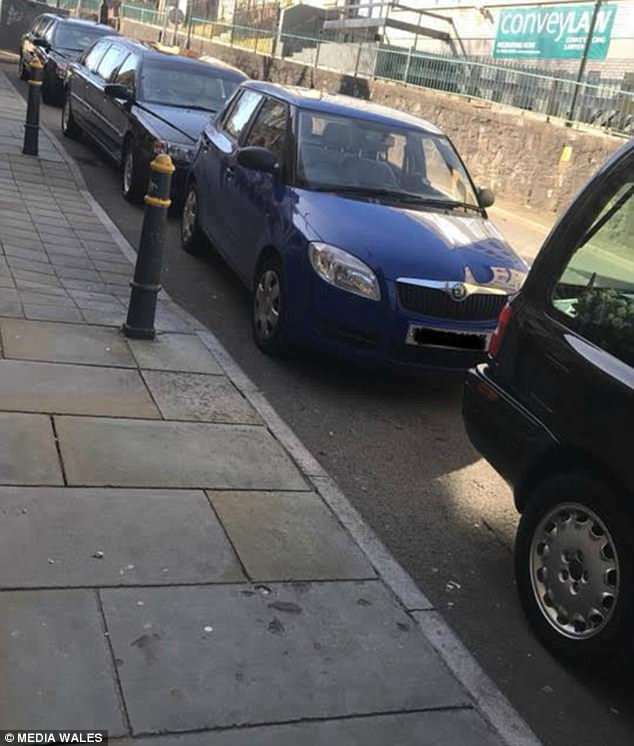 “It was obviously someone who went there to do their shopping but less than 50 yards away from the church is a car park where you can pay to park. Ms Bunce posted photos of the parked car to Facebook. She added: “The family were very upset – nobody had time to react fully but everyone was more shocked than anything. “It wasn’t a big space so someone has squeezed their car and is bumper to bumper with our limousine.